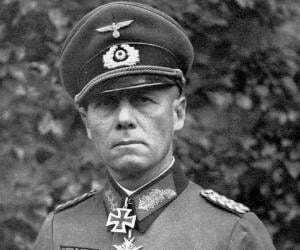 Wilhelm Keitel was one of the highest-ranking officials in Hitler’s ‘Nazi’ regime, during the Second World War. This biography profiles his childhood, family, personal life, career, war crimes, etc. 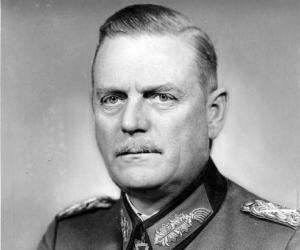 Wilhelm Keitel was one of the highest-ranking officials in Hitler’s ‘Nazi’ regime, during the Second World War. 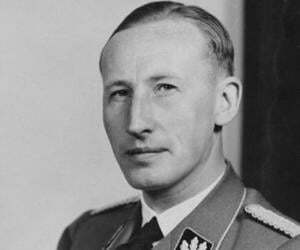 He served as a field marshal of the ‘Armed Forces High Command’ and was one of the most loyal followers of Hitler’s ideologies, for which he received a lot of flak from his fellow officers. Over the course of his military career, Keitel made a lot of decisions that strengthened Hitler’s goals of making fascism the dominating ideology in as many countries as he could. One of his most widely talked about directives is the ‘Commissar Order,’ which ended up killing many Soviet commissars, on sight. 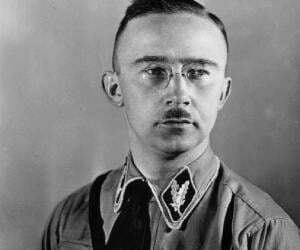 Despite trying very hard to be one of the members of the ‘National Socialist German Workers’ Party’ (NSDAP), also known as the Nazi party, he was never given any official designation, as he was one of the key military officers in the cabinet. Following Hitler’s downfall, Keitel stated that he knew of Hitler’s evil intentions but was bound to follow his orders according to the national law. Despite his defences, he was tried by the court at Nuremberg and was sentenced to death. His execution took place in October 1946, and he became the third high-ranking Nazi military officer to be given the death sentence at Nuremberg. Wilhelm Keitel was born on September 22, 1882, in Helmscherode, a village in the Duchy of Brunswick, Germany, to Carl Keitel, a landowner, and his wife Apollonia Vissering. He was the eldest among his siblings. Once he completed his education at Gottingen, his father insisted that he join the family business, but the young boy had different goals altogether. He wanted to serve his nation. Despite the fact that he was not good at academics, he loved reading, along with hunting and farming. His family had a long history in the military. Hence, he started preparing for his inclusion in the national army. In 1901, he became a member of the artillery corps in the German army, at the age of 19. When the First World War began, he fought on the western front in Flanders. He got hit by a bullet and severely injured his right arm. However, his bravery did not go unrewarded, and he was soon promoted to the rank of a captain in 1915. After Germany’s loss in the war, Keitel was promoted to become a part of the ‘Freikorps’ in 1919. A year later, he was made an instructor at the ‘Reichswehr Cavalry School,’ a post which he held on to for the next couple of years. The ambitions of becoming an official with significant authority had him working harder to get noticed by higher officials. 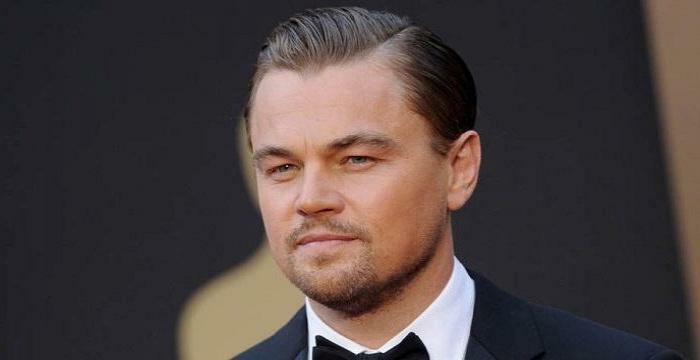 In the following years, he rapidly rose through the ranks. In 1931, he was officially introduced to Hitler, after being promoted to the rank of a colonel. Later, during his trials, Keitel had mentioned that he had not met until 1938. However, the letters that he wrote to his wife in 1933 told a different story altogether. The letters clearly mentioned that he was in awe of Hitler and was massively impressed by him after his long conversation with him in 1931. Keitel’s next promotion took place in 1934, when he was promoted to the rank of a major general. Around this time, he was also supposed to command the 4th infantry division, headquartered in Bremen. In late 1935, he was given another post, and this time it was a big one. He was made the chief of the ‘Wehrmacht Armed Forces for the Ministry of War’ and became responsible for the formation of the ‘Wehrmacht High Command.’ This honor led him to become one of Hitler’s closest allies and a member of his inner circle. He was further promoted to the rank of an artillery general. 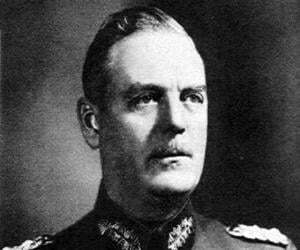 February 1938 had him receiving another major promotion, when he was made the chief of the ‘Supreme Command of the Armed Forces.’ However, he was never given as much authority as his predecessor, Werner von Blomberg, and his work was mostly administrative. Barring these little issues, he had a smooth run in the race to become one of the key men in Hitler’s office. During his tenure as the highest-ranking military officer of the ‘Nazi Party,’ his loyalty toward Hitler and his beliefs in the party’s ideologies had him further promoted to the position of a colonel general. However, in the process, he earned the abhorrence of the other members in Hitler’s cabinet. He was nicknamed ‘Lakaitel,’ meaning a lackey, or a bootlicker. He openly stated that Hitler was the “greatest military commander-in-chief of all time” and believed that Hitler was a military genius. He was made aware of all the policies and plans for the future of the ‘Third Reich,’ but he was never given the authority to have a direct influence on its plans or proceedings. He worked only as a minister, but sometime later, he was made in-charge of carrying out the plans formulated by the cabinet. Toward the late 30s, he enforced Hitler’s orders to destroy huge chunks of Russian and Polish populations. He also had the biggest hand in implementing the “terror fliers policy,” by which troops could be asked to shoot down US or UK fighter planes and execute their crew members. The fascist regime showed its true face upon taking control of Germany. Keitel implemented the ‘Nacht und Nebel,’ an order which gave the troops further freedom of killing any person, including prisoners of wars and German civilians, posing a threat to the national integrity. There was no trial for those “crimes,” and this became the biggest loophole in Keitel’s defense at the Nuremberg trial. Before the onset of the Second World War, he became Hitler’s right-hand man on his trips to Rome, Munich, and Britain. He blindly followed Hitler, which created a lot of disturbance in the inner workings of the cabinet. He is said have been responsible for many of Hitler’s decisions during the war. Such decisions often turned the tide in Germany’s favor. Following Germany’s occupation of France in 1940, Hitler was so impressed with Keitel that he promoted him to the rank of field marshal. The following year, he headed Germany’s attack on Russia and the Axis-African forces. Somehow, the war ended with Hitler’s suicide in May 1945. Wilhelm Keitel was allowed to sign the unconditional surrender of Germany to the allied forces on May 8, 1945. Five days later, he was arrested and was subsequently tried. During the first round of interrogation, he stated that he followed Hitler ardently and that he thought Hitler was more of an enigma than a man. He was tried for his crimes against peace and humanity, before the ‘International Military Tribunal’ in Nuremberg. In his defense, he maintained that he merely followed orders and did whatever he was told to do. When his defenses were rejected and a death sentence was imminent, he requested the court to allow him to be shot as a soldier. However, his request was denied. He was finally hung at the Nuremberg prison on October 16, 1946. While in prison, Keitel had written his memoir, which was later published. Wilhelm Keitel married Lisa Fontaine, the wealthy daughter of a landowner, in April 1909. The couple had six children, though one of them died as an infant. His eldest son, Karl-Heinz Keitel, joined the military, following in his father’s footsteps. Karl died during the German invasion of France in 1940. 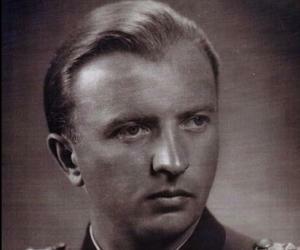 Another one of his sons who had served the national army was Ernst-Wilhelm Keitel, who was imprisoned by the Soviets at the end of the Second World War, but was released later.